Too Busy to Manage Prediabetes? How to fit it in your schedule. Here's how you can fit managing prediabetes into your schedule; all you need is a little bit of planning. “Diabetes is managed in the context of someone’s life” …True? 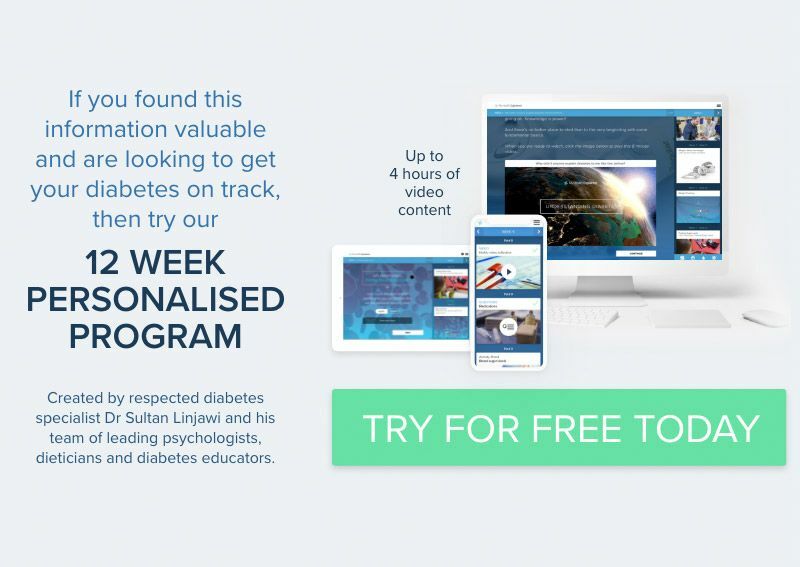 So if our day-to-day life is increasingly getting busier and more demanding what does that mean for prediabetes? Simple… despite good intentions, positive behaviour change to avoid type 2 diabetes is often near the bottom of our ‘to-do’ list. So, you’re thinking “But there’s no time, I’m so busy” – let’s explore…. First, contemplate ‘spring cleaning’ your schedule. Consider all the things you do during a week. Are any of those tasks mundane, unenjoyable, not a necessity, or not of any true benefit? If so, get rid of them! There is no point wasting time doing things that are of no value to you (or others). But if you also worry or procrastinate about having to do something, then you’re wasting even more time. Second, start saying “NO” more often to other’s demands and requests. Or, if you can’t say “no”, share YOUR LOAD by asking them for a favour in return. Seems only fair, right? Sometimes it’s hard to eat the recommended diet, especially if you have limited time to cook or shop during the week. Unfortunately this can increase the likelihood of eating convenience foods. Have a cooking day on a “day off “ from work – then freeze meals for the week ahead. Get your groceries delivered – or ask someone else to do your shopping for you. Prepare vegetables after you’ve bought them (i.e. portion broccoli/cauliflower into florets) so they’re ready to cook. Invest in (or use) a slow cooker – so it does most of the work. Share cooking and cleaning responsibilities. Many hands really do make 'light work'. Try to limit number of times you go to the supermarket – one big trip versus 3 small trips can save you lots of excess time caused by travel and long check-out lines. Exercise can feel like a chore, especially when you’re time poor. Break down exercise into three 10-minute sessions over the day than one chunk of 30-minutes. Longer durations are inconvenient to schedule – whereas, 10 minutes of exercise could easily be done within a lunch break, or before/after breakfast or dinner. Increase incidental activity. Do things like taking the stairs or parking further away – it may take a little longer, but you will barely notice the difference in your day. Choose a physical activity you enjoy. It’s not a requirement to go to the gym and maybe dancing, football or walking the dog is more your thing. Choosing something you like will be less of an effort (reducing procrastination) and you’ll also be more motivated! Why not “kill two birds with one stone “ and make it a social activity too. Incorporate a relaxation activity in your weekly/daily routine (i.e. yoga, meditation, mindfulness, or breathing exercises). This can promote further energy and productivity. Forgetting is easy when there’s a lot to do (and there's always is a lot). Set reminders or alarms to assist you! This can be useful for medication doses, glucose monitoring, exercise, or even eating a meal. There are also various apps for your phone that can be useful too. Some apps and mobile phone functions can alert you dependent on your location and list of things to do (i.e. buy milk if you’re near the supermarket – check out “Workflow” app, or iPhone users already have access to Apple reminders, likewise, Android devices to Google Keep). Limit your risk of running out of prediabetes supplies and save time. Instead of making numerous trips to the pharmacy, try to buy more supplies when you visit. Therefore, set an appropriate time period between pharmacy trips (i.e. at the start of each month go to the pharmacy and buy a month’s worth of supplies). Make a list of your pharmaceutical supplies, that way when you need more it will help to ensure nothing is forgotten. Now… ENJOY your spare time!